Milan Ilich has become a significant presence across the province, building infrastructure, advancing professional and amateur sports, and generously supporting important causes. Mr. Ilich’s philanthropic endeavours have reached out to dozens of charitable organizations. Born in the small northern B.C. mining town of Anyox to Yugoslavian parents, the family of 12 eventually settled in Richmond. 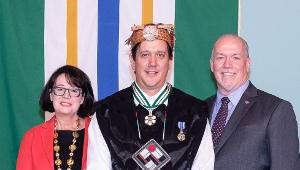 Working in the construction industry, Mr. Ilich has demonstrated a desire to succeed and a fierce work ethic both which have proven to benefit, not just his family but so many others throughout the province. In 1965, he and his wife Maureen invested their savings in a small business that has grown into the Progressive group of companies. 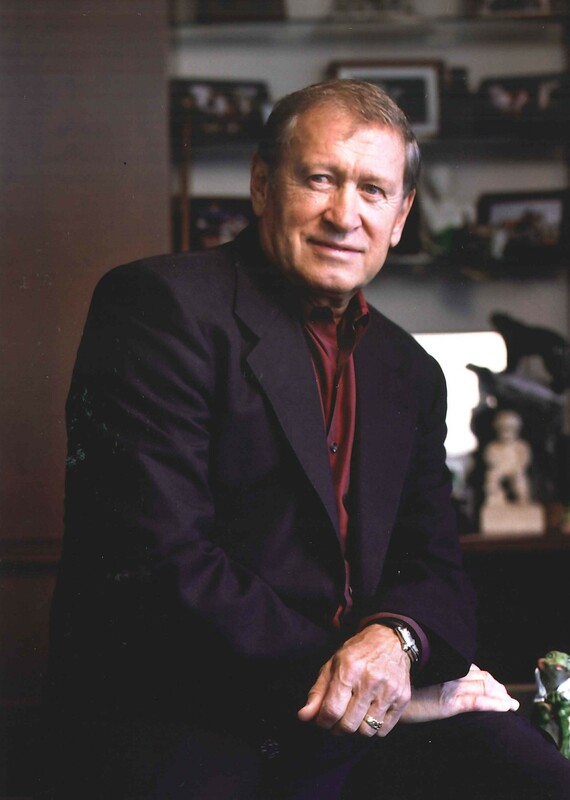 His business activities have helped in the development of Richmond and he has also participated in dozens of joint ventures aiding in significant community, commercial and residential development efforts throughout western Canada and the U.S.
Milan Ilich has been a generous philanthropist supporting the VGH & UBC Hospital Foundation. This led to the establishment of a chair in multiple sclerosis research. 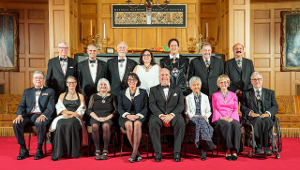 Mr. Ilich is also a member of the Royal Circle in honour of his support of BC Children’s Hospital. 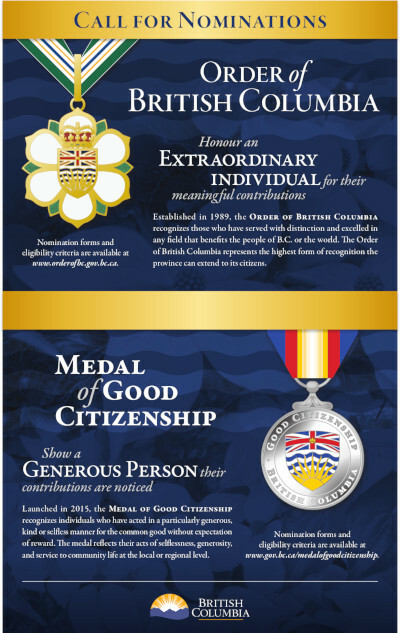 He also worked in conjunction with BC Housing providing thousands of homes for the less fortunate. 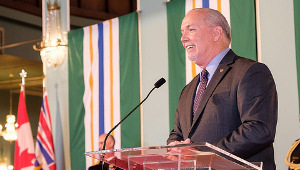 Others benefitting from his support included Simon Fraser University, the B.C. Paraplegic Association, and Richmond Hospital where he served on the board of the Hospital Foundation, He played a key role in the development of Richmond Caring Place, which is home base for many of Richmond’s non-profit and community service agencies. In addition to his philanthropy, Mr. Ilich’s interest in sports led him to invest in the Vancouver Giants junior hockey team and he is also a former owner of the Vancouver 86ers professional soccer team. He was involved in Richmond’s planning for the 2010 Olympic and Paralympic Winter Games and served as honorary chair of the Richmond Olympic speedskating oval steering committee. Milan Ilich is a generous and selfless person who willingly contributes his time, money and personal vision to help individuals, the community and the province grow towards a prosperous, exciting future.